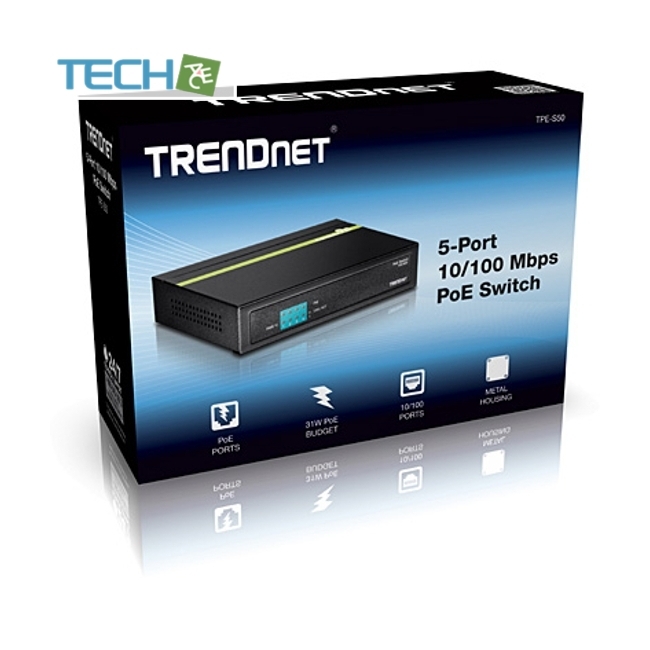 The 5-Port 10/100 Mbps PoE Switch, model TPE-S50, delivers data and power over existing Ethernet cables to Power over Ethernet (PoE)devices such as Access Points and IP Cameras. 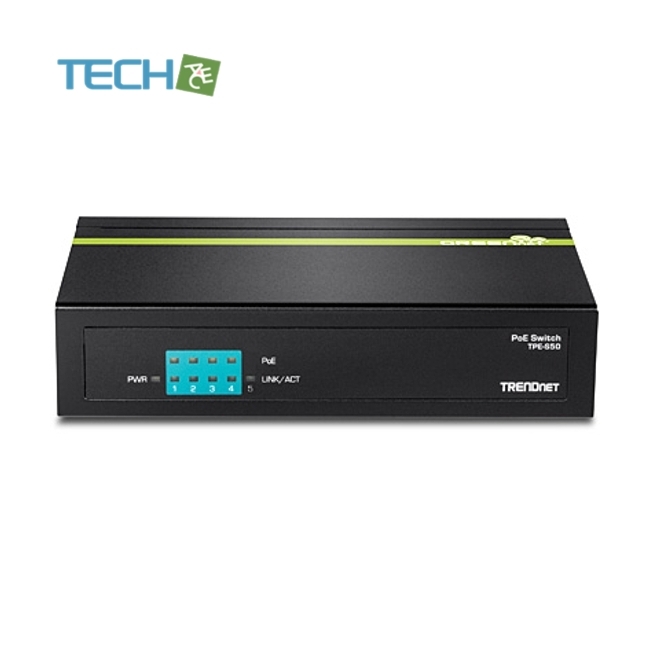 The TPE-S50 offers four 10/100 Mbps PoE Ethernet ports and one 10/100 Mbps Ethernet port. It supports PoE (802.3af) deviceswith a 31 Watt power budget. 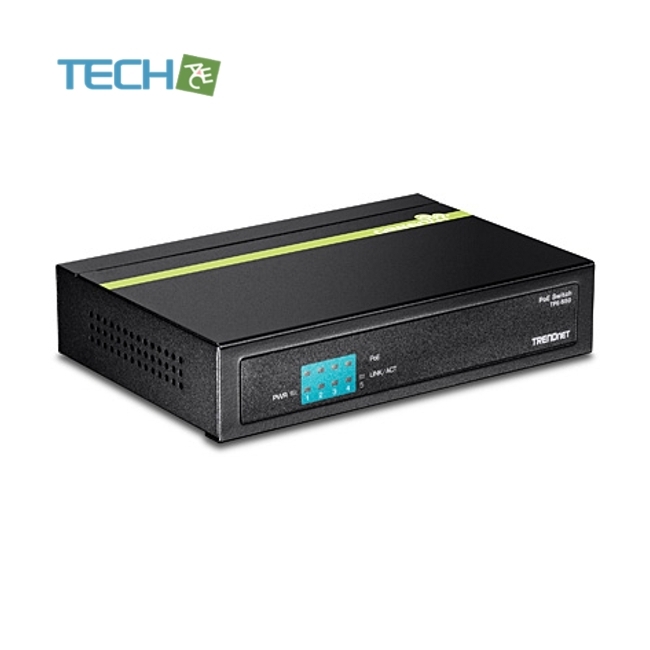 Plug and Play this sturdy metal switch for reliable high speed PoE networking. 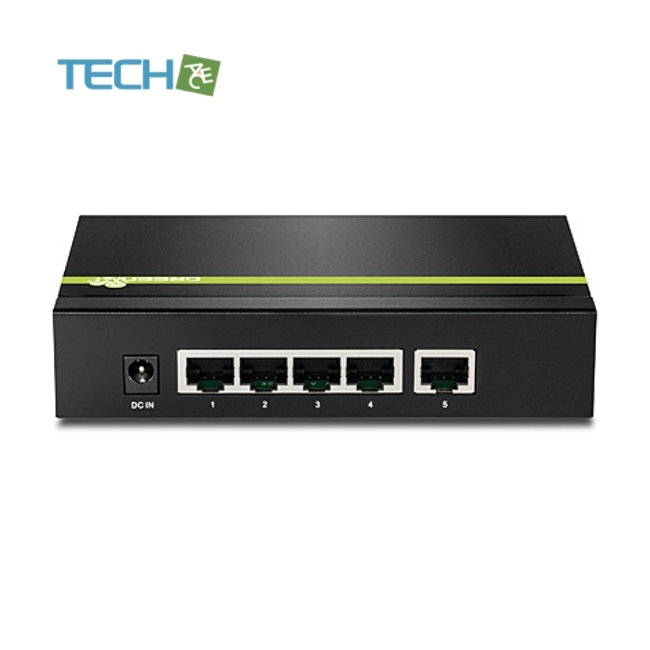 Five 10/100 Mbps Ethernet ports produce a 1 Gbps switching capacity to support edge network installations.